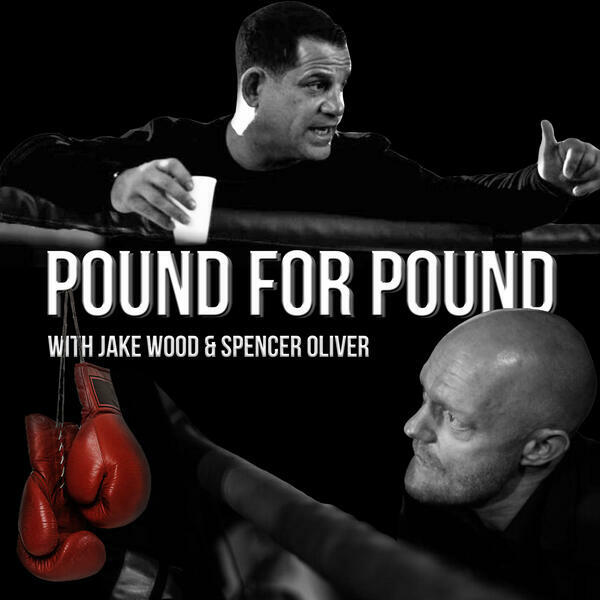 Join award winning actor Jake Wood & his best mate, ex European Super Bantamweight Champion Spencer Oliver as they host the explosive new boxing podcast POUND FOR POUND. Each week Jake & Spencer will be joined by top names from the sport, alongside celebrity boxing fans.  Tune in for hilarious, uncut and no holds barred opinions and analysis on the biggest fights & latest news from the boxing world. This is, pound for pound, your new home of boxing podcasts.